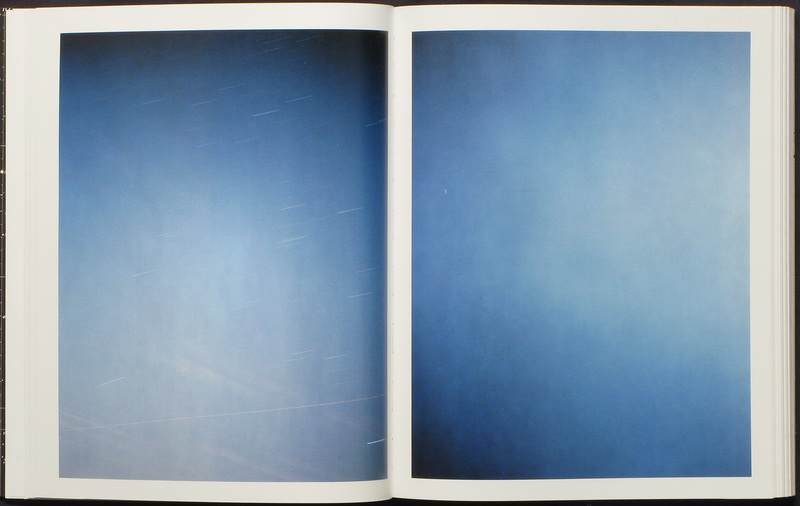 Book Of The Week The Heavens Photographs by Barbara Bosworth Reviewed by Carlo M. Brady Made over the past several years with an 8x10 camera, Barbara Bosworth's star images are hour-long exposures captured with the camera mounted on a clock drive so that the stars are rendered as dots instead of streaks. The Heavens By Barbara Bosworth. Radius Books, Santa Fe, New Mexico, 2018. 200 pp., 60 color and black-and-white illustrations, 10¼x12¾". 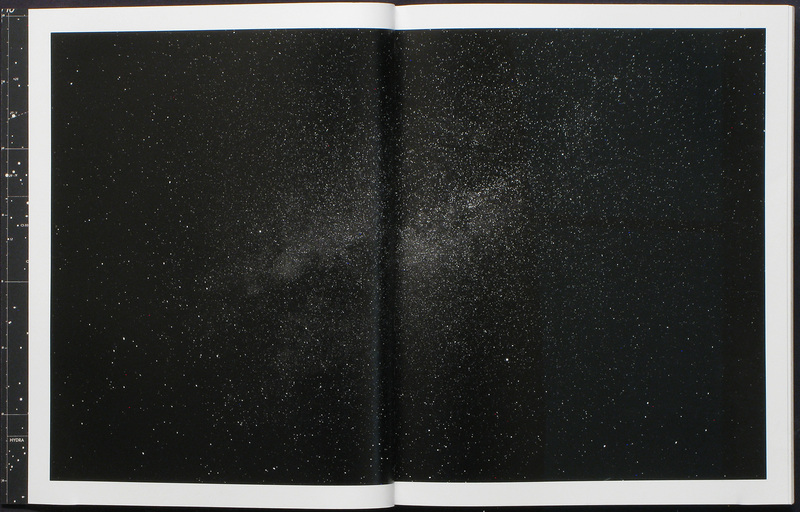 The Heavens, from Radius Books, bears close relation, in terms of book design and approach, to Barbara Bosworth’s previous Radius monograph, The Meadow. These two monographs are ideally to be viewed as tandem volumes. Both monographs are host to numerous facsimiles of notes, drawings, and relevant ephemera. David Chickey, director and lead designer at Radius, is in top form with work of this kind. 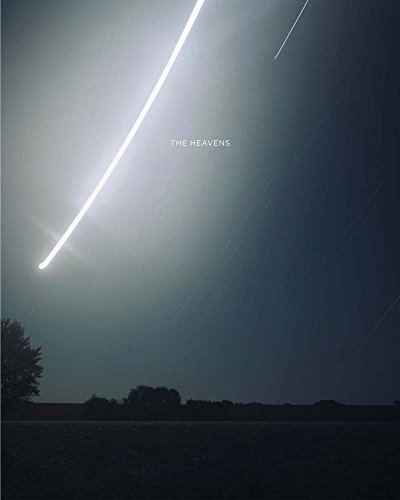 The Heavens By Barbara Bosworth. 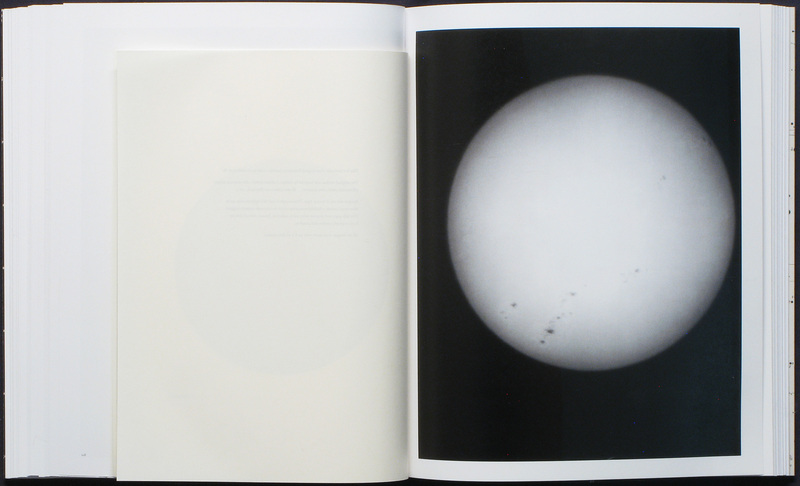 Radius Books, 2018. 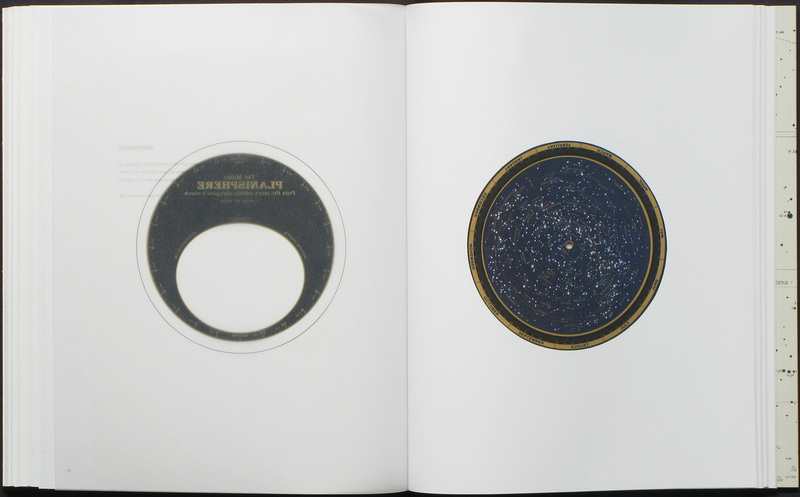 The book earns its considerable weight by including: reproductions of three limited edition artist’s booklets, a seven part text from Margot Anne Kelley, and a commentary by Owen Gingerich on a selection of Galileo's notes, reproduced to show the late astronomer’s careful hand. Bosworth gazes upon heavenly bodies, both observable and particular, as memories, fluttering into the present, here luckily, reveling in the emulsion of the film. 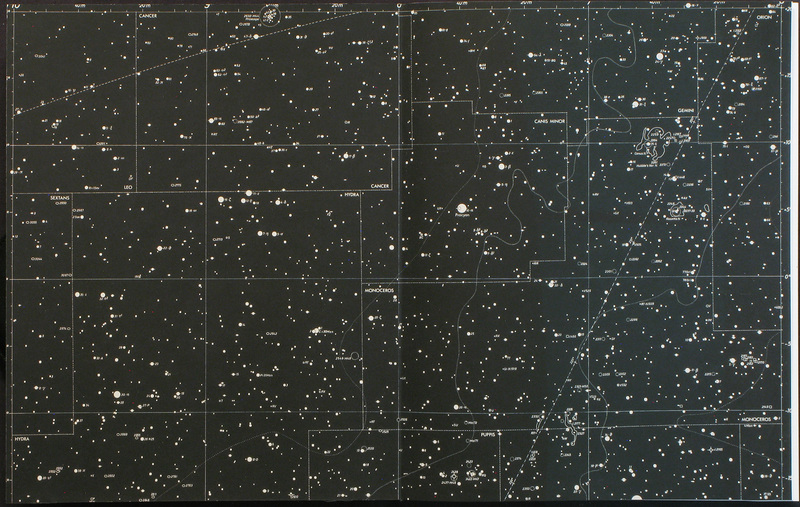 To capture the galactic images of star clusters, Bosworth used a clock drive, which renders the light from the stars fixed and offsets the Earth’s rotation. 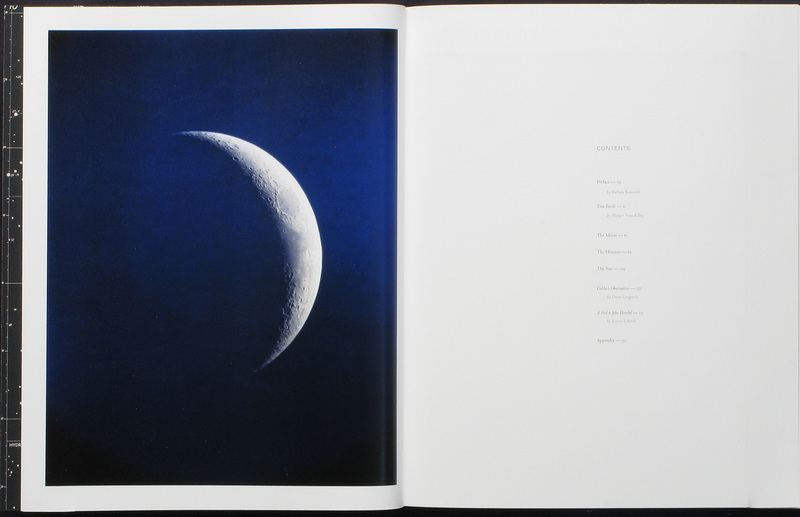 What is especially remarkable to me personally, albeit nearly inseparable from the technical accomplishment of the photograph, is the progress of the Moon across the sky in many of the plates. The Moon sails across the sky, lighting in the sea the shape of an anvil, leaping over a creek, or sewing briefly through the branches of a tree. 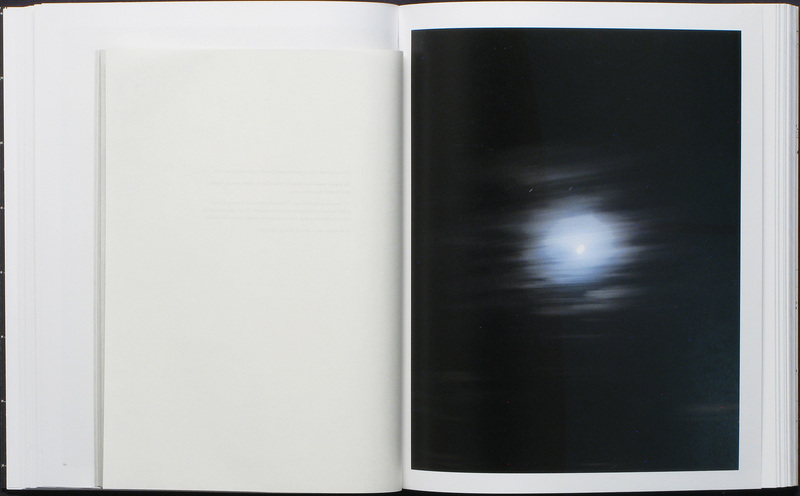 These are not typical images of astronomical bodies. Bosworth's photographs beguile the necessary technical acumen required to produce them and so avoid being read in terms of deadening preparation for nearly inevitable results. 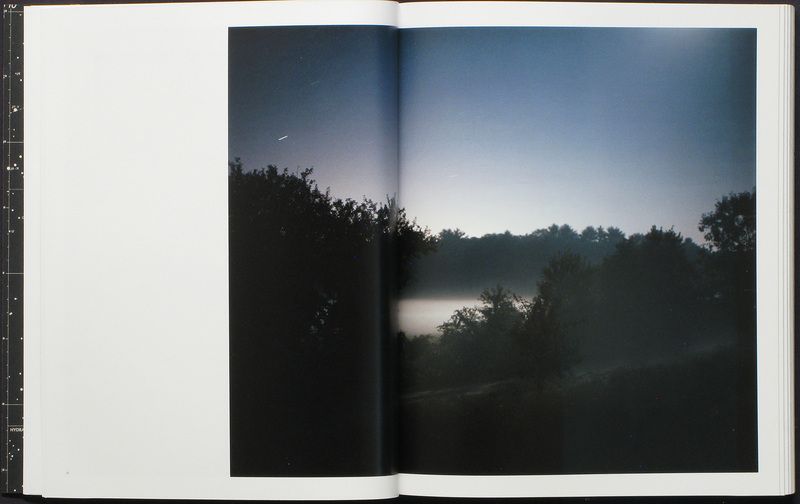 Instead, that preparation (for the photographer, at least) is a prerequisite for wonder. The Heavens deals in wonder in a similar manner as The Meadow. I feel that a vague poetic discourse would easily accomplish a relation between the hazily distinct (thereby unavoidable) pattering of light on crowds of leaves, and a bounty of ancient light gathered far, a ways off, above. Heavens nearly opens with a line from James Joyce’s Ulysses: "the heaventree of stars hung with humid nightblue fruit." 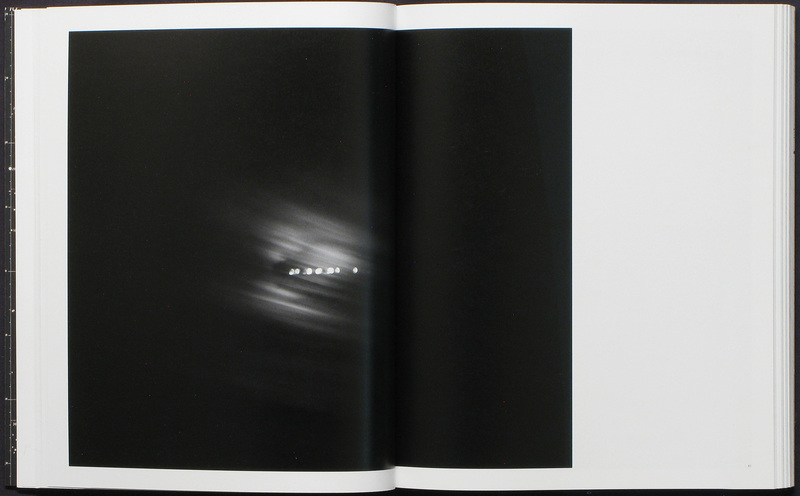 Bosworth extends an air of description and clarity to the images, suffuse with willingness and surprise. As an artist, she continues to attend to the space beyond that reserved for the eager monument of the "project." She works for years, carefully attuning herself to the possibilities of the photographs, I imagine, selfishly, reviling the fast out-churn of photographs. This book reads as a volume in the vocational life of a great scientist, from a time when science was duly concerned with truth and beauty. Bosworth is a careful reader of temperature with a rare knack for translation. Some persons of a scientific turn were once discussing pompously and, to him, distastefully the incredible distance of the planets, the length of time light takes to travel to earth, &c, when he burst out, "Tis false! I was walking down a lane the other day, and at the end of it I touched the sky with my stick." Carlo Brady is an artist and writer living in Santa Fe, New Mexico. He holds a BA from Hampshire College and works at photo-eye Bookstore.